Williams, who was selected out of hundreds of applicants nationwide, will join Cowardly Lion David Alan Grier, Wicked Witch of the West Mary J. Blige, and Queen Latifah, who plays the titular wizard. Stephanie Mills — who was Dorothy in the original Broadway production of the African-American adaptation — is taking on the role of Auntie Em for the broadcast TV version. 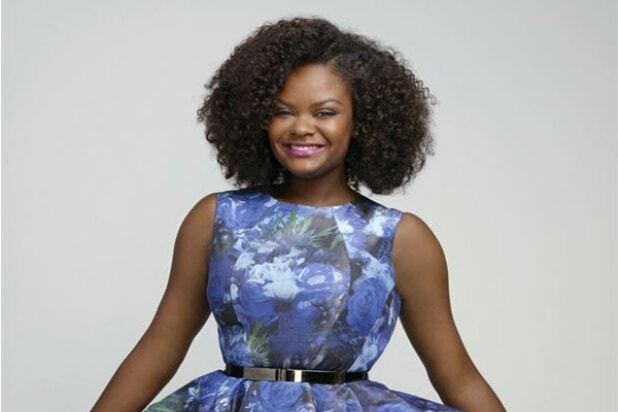 Williams has co-starred in several local Garden State productions, including “West Side Story,” “You’re a Good Man, Charlie Brown,” “42nd Street,” “Seussical” and “Pippin.” Last year, she was nominated for best leading actress in a musical at the Paper Mill Playhouse’s annual Rising Star Awards. Craig Zadan and Neil Meron will executive produce NBC’s version. Kenny Leon is stage director and Matthew Diamond is TV director, with Harvey Fierstein providing new written material. Choreographer Fatima Robinson is also on board, along with music producer Harvey Mason Jr. and Stephen Oremus as music director, orchestrator and co-producer of the music. “The Wiz Live!” is adapted from “The Wonderful Wizard of Oz” by L. Frank Baum, with a book by William F. Brown, and music and lyrics by Charlie Smalls. The production opened on Broadway in 1975 at the Majestic Theatre and won seven Tonys, including Best Musical. NBC’s “The Wiz Live!” is produced by Universal Television in association with Cirque Du Soleil Theatrical, and will air on Dec. 3.